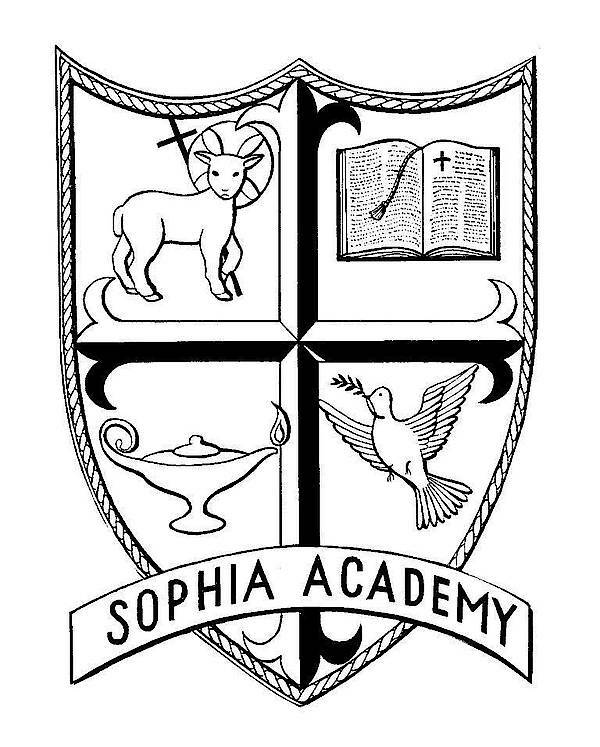 Sophia Academy personalizes education tailored to meet student needs in a Marist-sponsored Catholic school. 75% of the prek - high school teachers have special ed or advanced degrees. Orton-Gillingham, counselor and SLP on staff, assistive technology, superior opportunities. Families may send their own specialist on site. Students who succeed are those available to learn, benefit the most from multisensory, small class instruction and participate in extracurriculars. Because of the range of activities, children are able to participate in areas that are much more competitive in larger schools. Art, music, PE and computer classes weekly including double the PE of public schools.